Happy Tuesday! What’s stainless steel, brews delicious coffee and warms my soul? My new Instant Coffee Maker guys. That’s what. There is nothing more magical than a piping hot cup of coffee in the afternoon. I mean, it’s my lifeline because…toddler…and cats…and jobs and stuff. So, naturally, whenever I get to try something that makes my coffee obsession easier to binge upon, I’m pretty much freaking out. This post is Sponsored by Bespoke Post. A few weeks ago I received a box of stuff to get my Roast on from Bespoke Post (I popped in a video below, so make sure you check it out!). If you’ve never heard of them, Bespoke Post provides themed boxes for guys who give a damn. 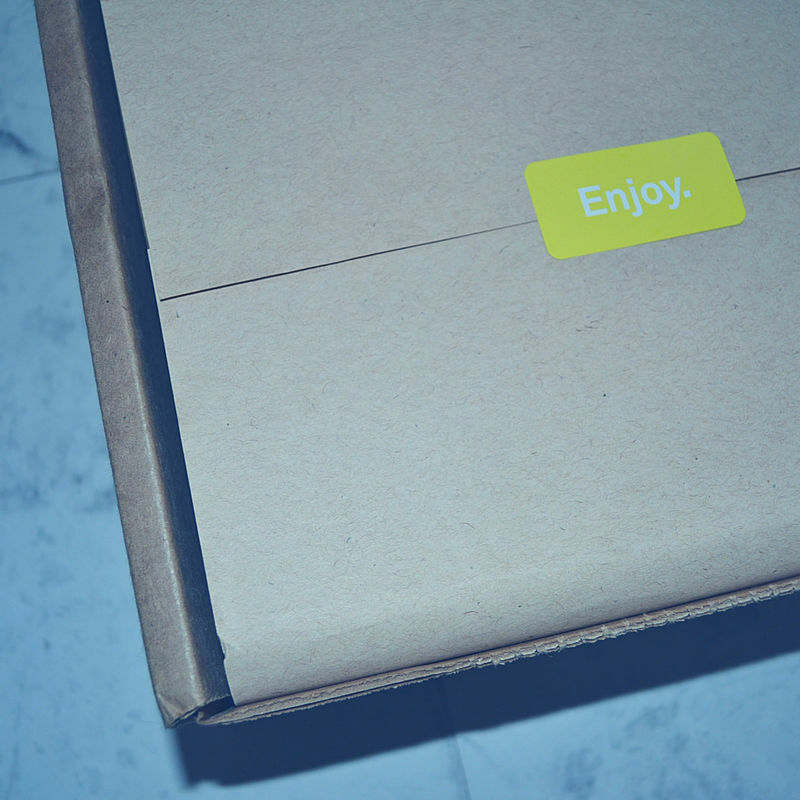 Thoughtful collections of goods from small-batch brands, delivered monthly. Subscriptions start at $45. And, they are a Sponsor in my giveaway going on now through 3/25 – so…you know…You can win this exact box if you head on over there and enter. These guys curate some pretty magical themed boxes for guys who give a damn. Don’t you just LOVE their motto? Love. But, the great thing (clearly) is that while their boxes are themed for guys, they are pretty awesome for women too. My husby has been lucky to open many, many boxes from Bespoke Post over the years and I don’t think there’s been one he didn’t love. And, I’m pretty sure I benefited from almost all of them too. My kinda present! So, this afternoon I dug into the Roast box and fixed myself a fancy cuppa joe. 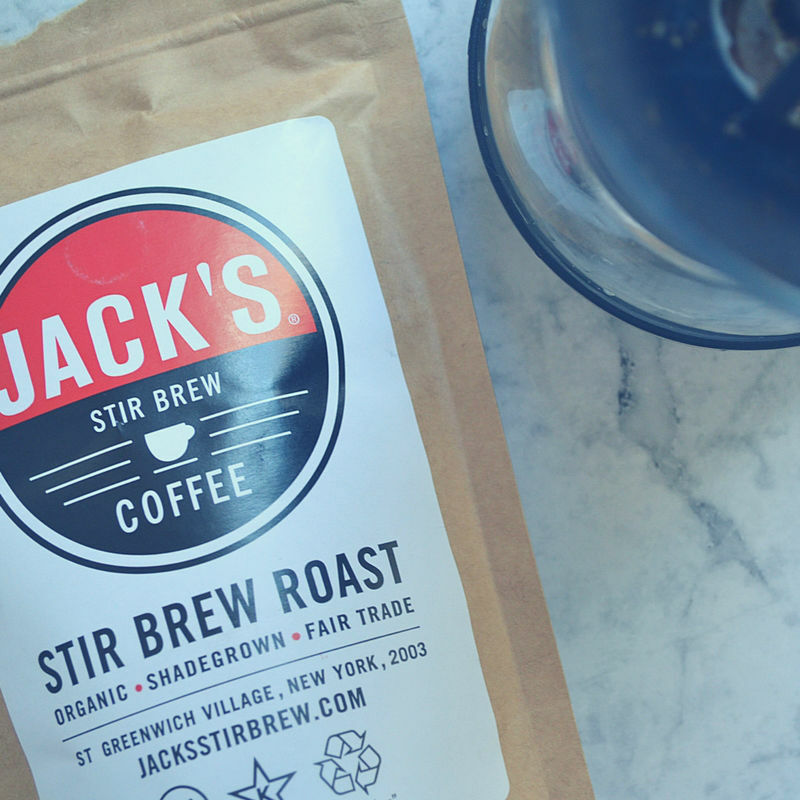 I started by pouring some of these Jack’s Stir Brew Coffee Whole beans into my brand spankin’ new Meridian Provisions Ceramic Burr Grinder. 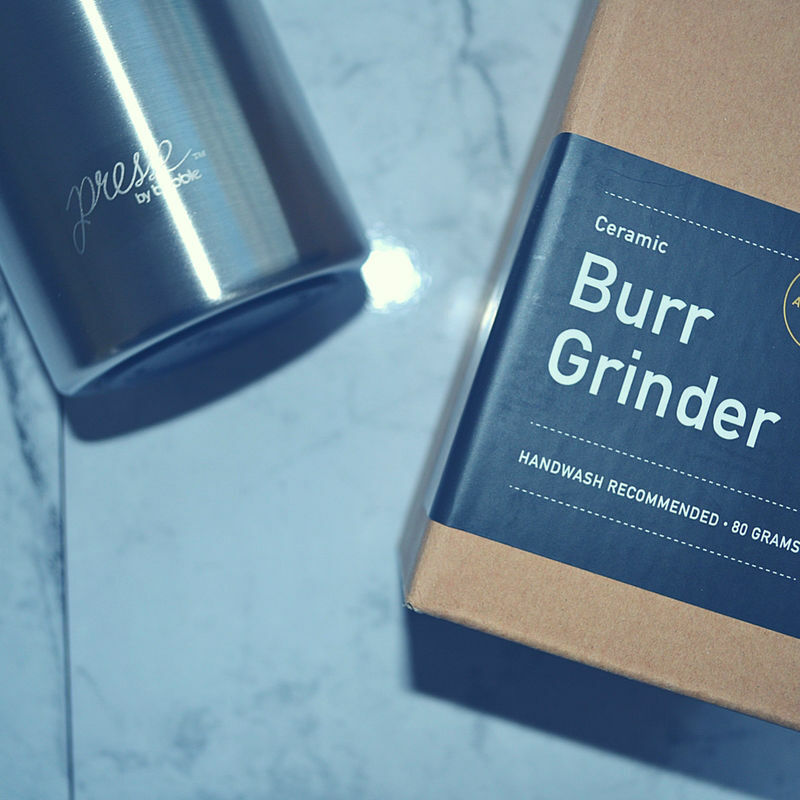 Can I please take 2 seconds to brag on this grinder? First of all, it looks super fancy. Like, I kinda feel like a celeb using this thing. 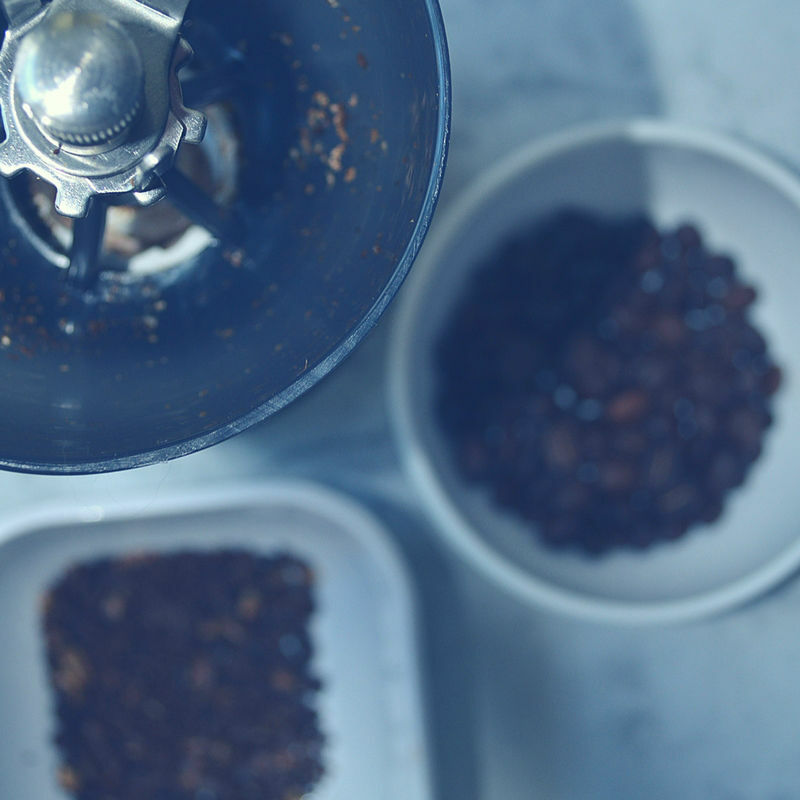 And while I also have an electric coffee grinder, I am kinda-sorta obsessed with grinding the beans the old-fashioned way. Drinking coffee is more than just getting your fix in the a.m. It’s kind of like a cult and I’m a card-carrying member. 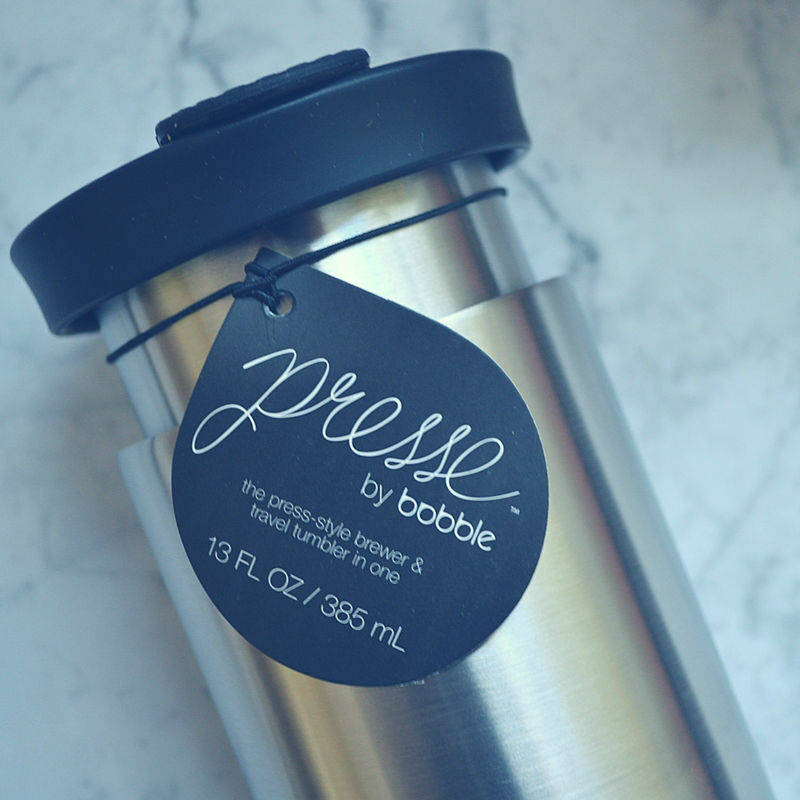 Anyway – I ground up my beans and stared confusingly at my new fancy coffee maker (the Presse™ by bobble), while I waited for my water to boil (I almost totally forgot this element because…small human. But, luckily I remembered, boiled a bunch of that stuff and got to some serious coffee pressing business. If you want to hook yourself up with Bespoke Post, head on over to their website and do it. 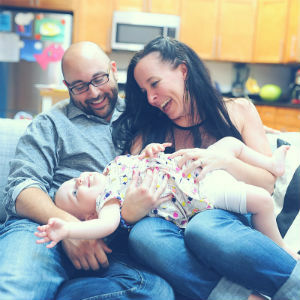 Right now, they are offering kiddoandsoul readers a coupon offer: Enter KIDDO20 at checkout to get 20% off your first subscription box! 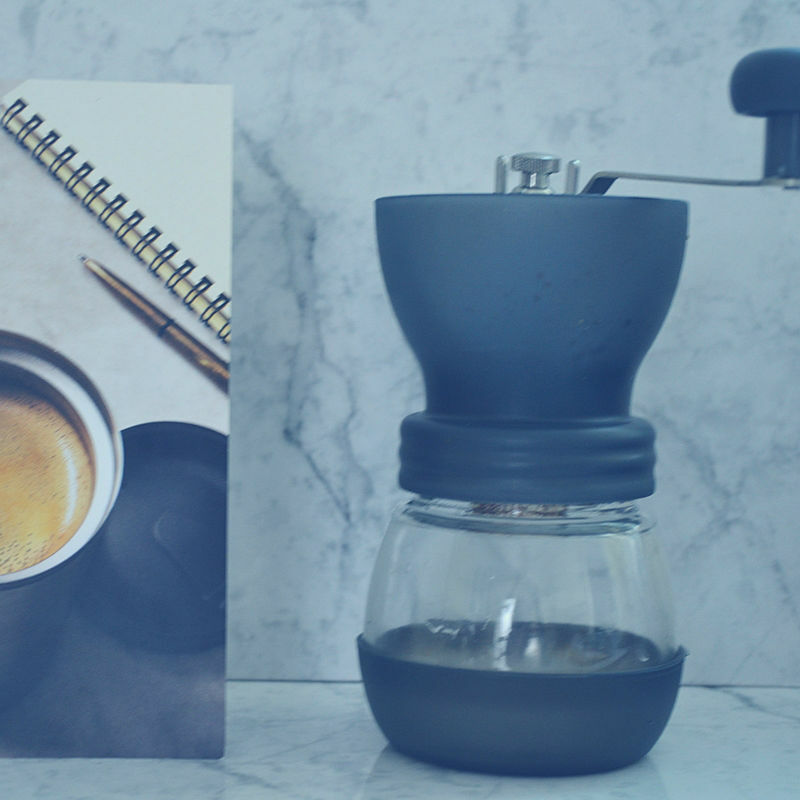 Roast is sold out on their site, but don’t forget – you could win it by entering my giveaway here! 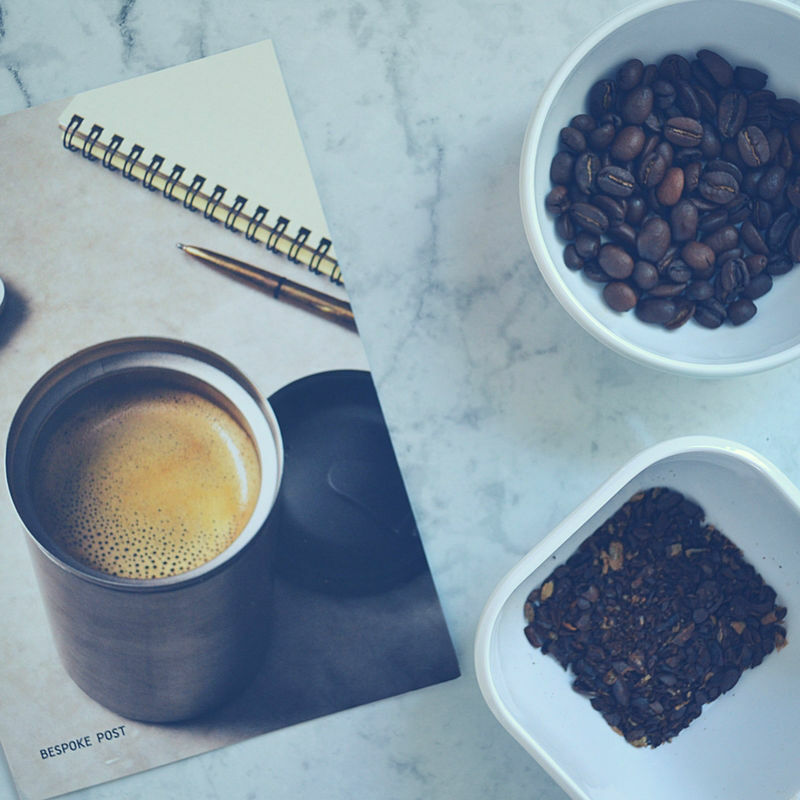 WHAT’S YOUR FAVE COFFEE MAKER? So, what are you using to make your coffee? 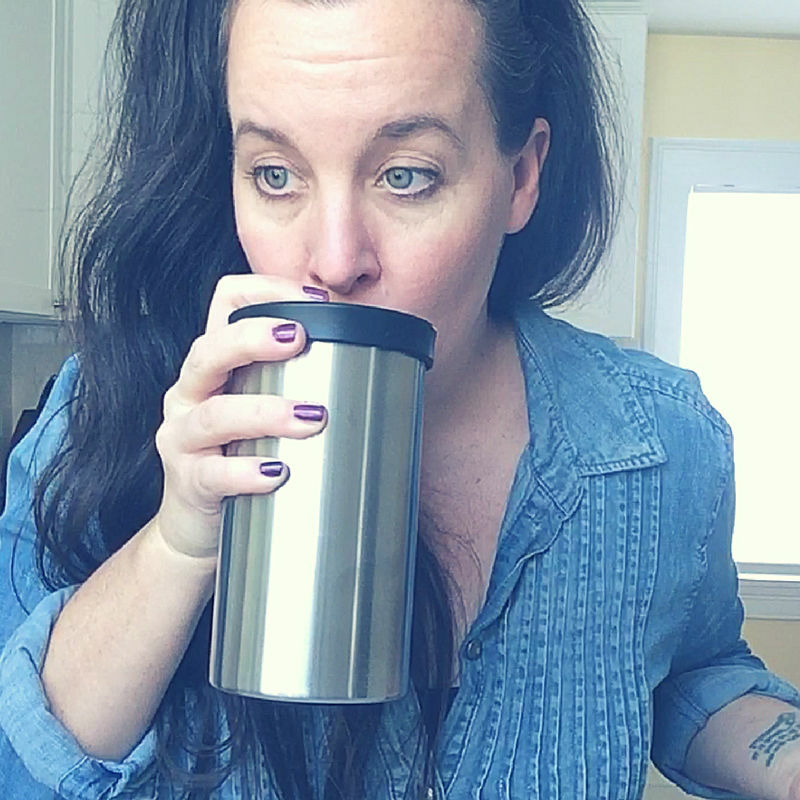 I typically use preground coffee and a regular coffee pot thingy on most days because…small person who needs me all the time. On days I’m feeling fancy, I grind first, then brew. And, now, well…you know. I’m pressing stuff in my new Presse thanks to Bespoke Post. Okay, I’m off to bounce off the walls and get ready for my birthday tomorrow – yey!!! LOVED THE ROAST BOX? CHECK OUT THE MANGIA BOX BEFORE YA GO! NO PURCHASE NECESSARY TO ENTER GIVEAWAY. Ends 3/25/18. Open to legal residents of the 50 US, 18 years of age or older. Subject to official rules available here. Void where prohibited. *DISCLAIMER: This post is sponsored by Bespoke Post. It is a combination of my personal insights, opinions and thoughts on various topics and products and may contain affiliate or referral links. I earn a small commission if you make a purchase through my links, which helps me continue on this fabulous journey of blogging! Full disclaimers avail. here.